This book was very well-written, but didn’t draw me in as I’d hoped. In fact, I’d given up on it, ready to mark it a DNF. The main character, Ivy, frustrated and annoyed me, wandering from place to place, making the story seem random and disjointed. This is the first book I’ve read by this author and had heard good things about her other books, so I was disappointed. 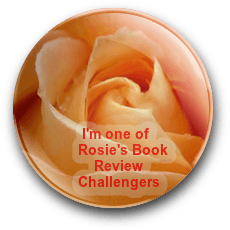 Then, I saw some reviews on Goodreads, a few of them encouraging readers to stick with the book, the plot twist near the end tied everything together. So I decided to give it another try, but I have to admit, I’d guessed the twist earlier, although I’d hoped there might be more to it. 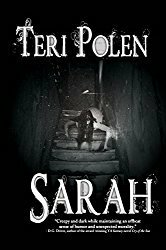 Even though I didn’t connect with this novel, I enjoyed the setting and time period; however, it seemed to be missing the haunted, eerie atmosphere I associate with gothic ghost stories. 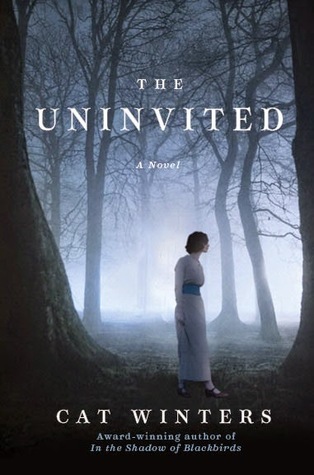 The Uninvited is scheduled for publication August 11, 2015. Thanks to Edelweiss for providing me an ARC for review.